Looking for new ways to shake your blog up and reach new audiences in 2019? A guest post program might be exactly what you need – aka. opening your blog to accept guest posts. What is a guest post program and should you accept guest posts? 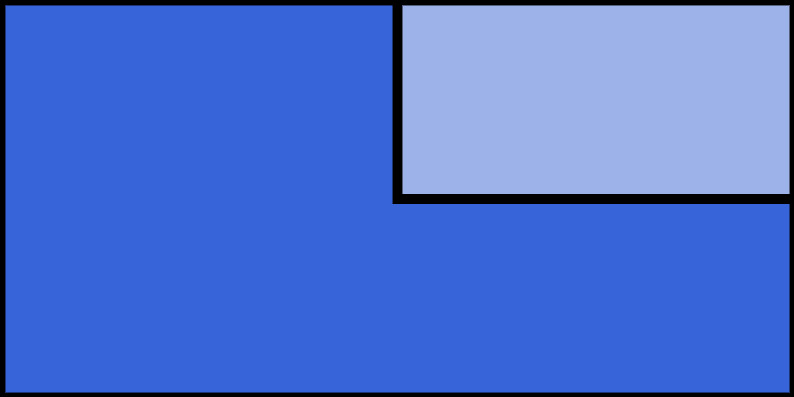 A guest post program starts with inviting people to submit articles for your blog, but I’m talking about something a little more detailed than a submissions page. The best guest post programs are highly structured to boost a blog’s success. They have specific guidelines and even more specific goals. They’re carefully managed by blog owners to ensure that the content always provides value to the readers. Starting your own guest post program requires a significant commitment of time and energy, especially at the beginning. Like any investment, you need to assess the value of whether you should accept guest posts. We compiled a list of pros and cons based on experiences with our own guest writer program to make this decision an easier one for you. Diversify content – New people bring fresh perspectives and new ideas. If your blog feels stale, another writer (or several) can breathe new life into it. Access new audiences – Every new writer brings an audience with them. It may not always be a large audience, but every new reader counts. Network with up and coming professionals – Most of the people who submit articles will be newer professionals trying to make a name for themselves. Give them a leg up now and they’ll remember you when they find greater success. Bring experts on board – You might already be positioned as an expert in your field, but you know what’s better than one expert? Multiple experts. Every expert who writes an article for you lends you some of their authority. It might take a while to get real experts’ attention, but the right one will provide an incredible boost for your blog. Give your blog the feel of a professional publication – A steady stream of guest writers makes your blog feel more official, helping it blur the lines between blog and magazine. 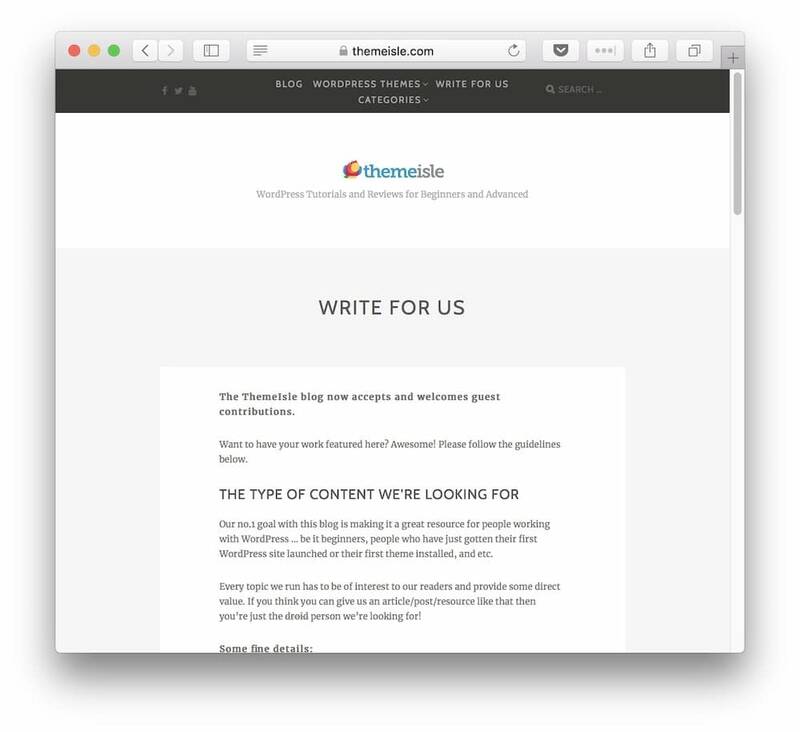 Once you’ve got enough guest posts you can also increase your publishing frequency. Worry less about content creation – Every article somebody else writes is one you don’t have to write yourself. You’ll still have to edit for quality control and typos, but that’s a lot less work than researching and producing excellent content yourself. You open yourself to more spam – Mostly in the form of people blindly submitting articles to every single “write for us” page without paying attention to your guidelines. Every publication deals with this kind of spam. You can eliminate most of it with a good spam filter and a few precautions. Always type “at” instead of “@” when posting your email publicly, and consider using contact forms. The program needs to be promoted – People won’t automatically flock to your submission page unless you have a massive audience already. For the first several months you’ll need to actively market your guest post program. Articles must be vetted – You need to make sure you’re only publishing high quality articles. You can’t just accept guest posts based on the ideas without reading the actual posts when they come. Everything needs to be edited for clarity and proofread. You can hire somebody else to do this, but you need to make sure it gets done. People don’t always follow through – When you’re asking somebody to do something for free, it falls below all their paid work on their priority list. Sometimes people will take months to get an article back to you when they promised it in a couple weeks. Sometimes you’ll never see the article at all. Many bloggers only accept completed articles to avoid this problem. Managing this program can become a full time job – The most successful blogs get thousands of queries every year. If your blog hits this point you’ll have two choices: hire someone to do it, or close the blog to unsolicited submissions. Otherwise you’ll spend so much time on your blog that the rest of your business is neglected. How much does your blog matter to your business? To you, personally? How much time do you want to invest in it? If your blog is a cornerstone of your business and you’re committed to making it successful, a guest post program is a great idea. It will bring new life to your blog and propel you to success faster than publishing alone. Your blog might even cross the line into online magazine once the guest program picks up steam. On the other hand, if your blog exists mostly to keep your website “fresh” for Google and you’re focused on other things, a guest post program might be more trouble than it’s worth. You may discover that it’s not worth the effort — but to be honest, I still think you should give it a try. You might be surprised by the results you can get; guest articles work for blogs at almost every level in most industries. 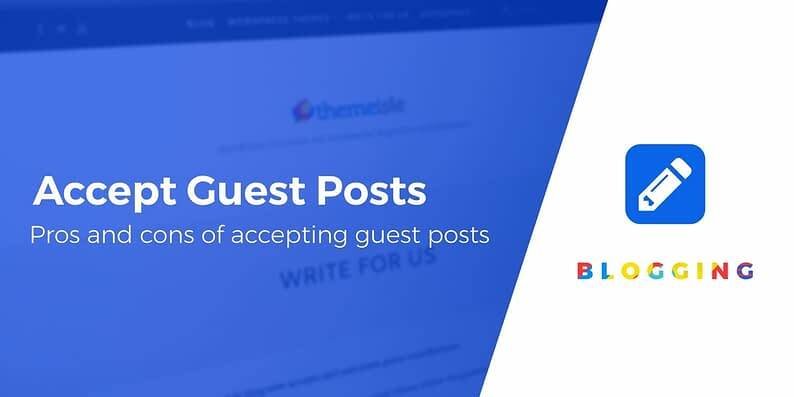 All in all, you need to determine the value of a guest post program for your specific blogging needs, but most blogs can benefit from welcoming guests. If you’re unsure, consider running a six month pilot program. These pages should give you an idea of what to ask writers for and how to structure your guest post program. To give your guest post experiment the best possible chance of success, add some special perks to attract guest writers to your blog. Once a few of the right people get wind of these benefits, your program will start to promote itself. In the meantime, you may also want to consider hiring freelance writers to fill out your publishing schedule. 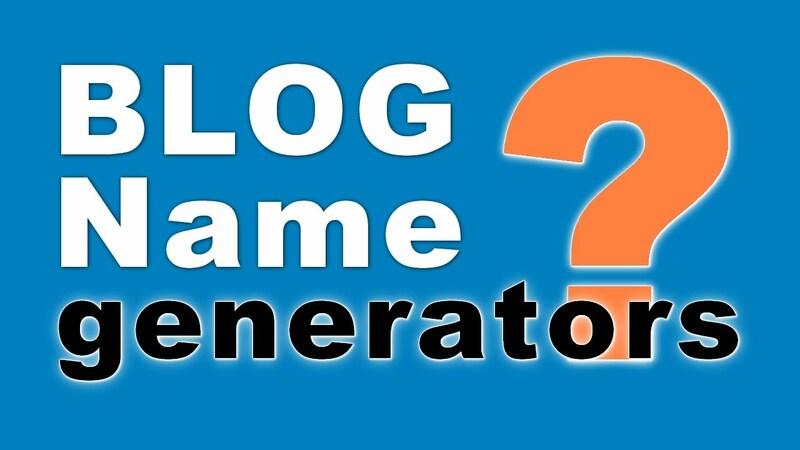 What do you think, do you want to give it a try and accept guest posts on your blog?